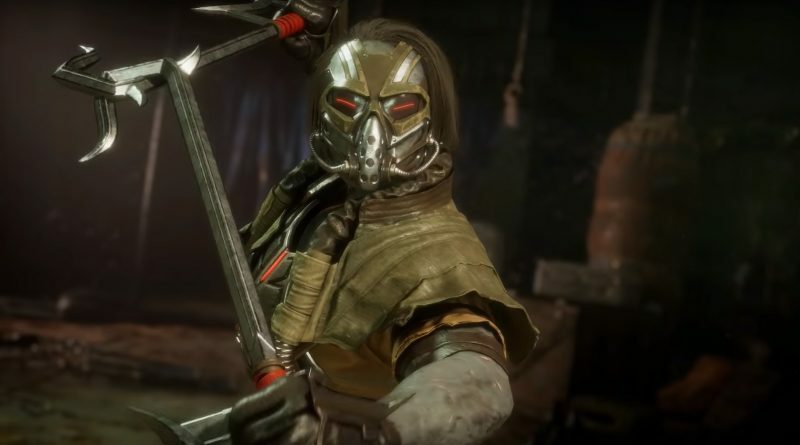 Mortal Kombat 11 is coming soon in April, and today Warner Bros. Interactive Entertainment and NetherRealm Studios have released a new gameplay and reveal trailer for Kabal, a very fast kombatant in the franchise. Formerly a Black Dragon enforcer, he’s now an evil Revenant serving the Netherrealm. Players will get to use his fast speed and Hook Swords to dish out deadly combos and fatalities. In the character reveal, we see Kabal going up against Sub-Zero, Sonya Blade and Baraka. Since it’s his trailer, he deals a lot of pain to the other kombatants. His first fatality victim is Sub-Zero. But before we get to see that, he dishes out his Brutality where he slashes Sub-Zero’s stomach and hooks his weapon underneath the ninja’s chin and slams him against the ground. With Sub-Zero’s life depleted, it’s time to finish him off, and Kabal does just that by hooking his victim and dragging his body against the ground while running at high speeds. The result is Sub-Zero losing his face against the momentum and friction. To top it all off, Kabal throws his body across the room and before the body could reach the other side, Kabal quickly reaches the other end, holding his hooks up and causing Sub-Zero’s body to be cut in half. It’s very brutal and definitely a fatality we definitely want to test out against different characters. Check out another gameplay video showcasing Kabal’s spinning move. 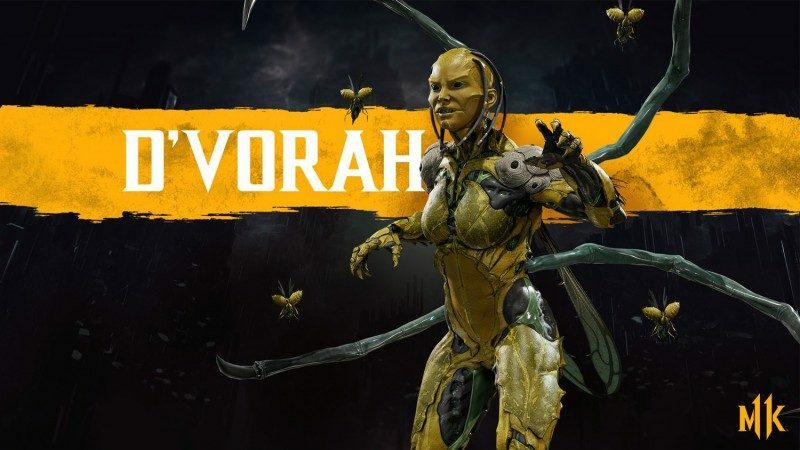 Along with Kabal, D’vorah is another newly revealed and returning character. Kabal joins other revealed characters (playable or non-playable) including Sonya Blade, Cassie Cage, Sub-Zero, Scorpion, Raiden, Shao Kahn, Geras, Kano, Kitana, Kung Lao, Kronika, Liu Kang, and Skarlet. Mortal Kombat 11 will be available for the PlayStation 4, Xbox One and PC on April 23, 2019. Those who have pre-ordered the game will have access to the beta starting on March 28, 2019.